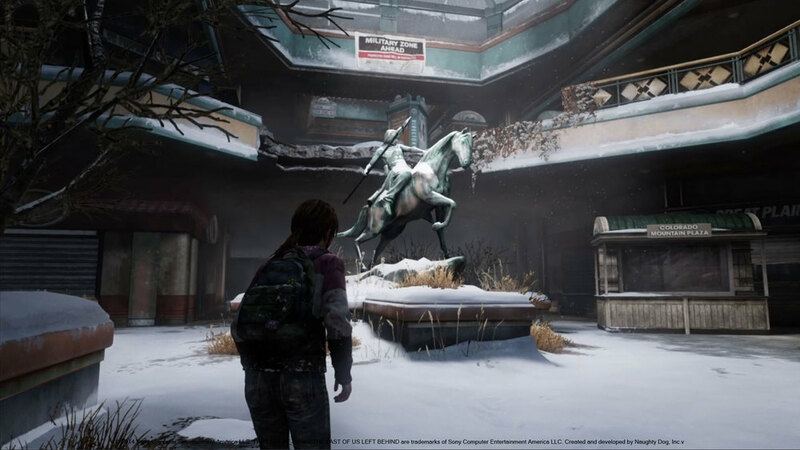 Below is a selection of work I made for The Last of Us DLC while working at Mindwalk Studios. I was responsible for creating the diffuse and specular maps for the following assets. All textures were made using traditional Photoshop texturing techniques. In game shots are for reference only. During my time on this project, I worked remotely with the team at Naughty Dog and directly with the team at Mindwalk Studios to develop more efficient pipelines and workflows that yield more consistently high quality results in a shorter period of time. I was also responsible for making sure the internal team was able to learn and adapt to using the clients tools and pipelines. Currently, I am in charge of training the team at Mindwalk to use Substance Designer within the asset creation pipeline. I help to create extra tutorials and examples for the team to learn from and also create extra Substance content for the team to use.